Skipping breakfast raises the risk of obesity, heart disease and diabetes, a major review has concluded. 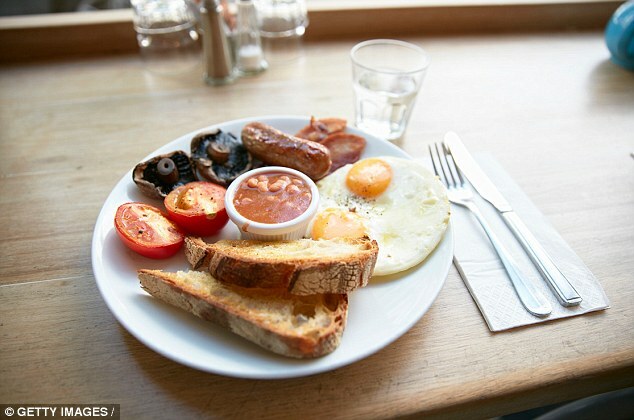 Heart experts in the US issued new advice stressing the importance of a morning meal. And they warned up to a third of adults skip breakfast and then snack and graze throughout the day – a pattern which could play havoc with their health.